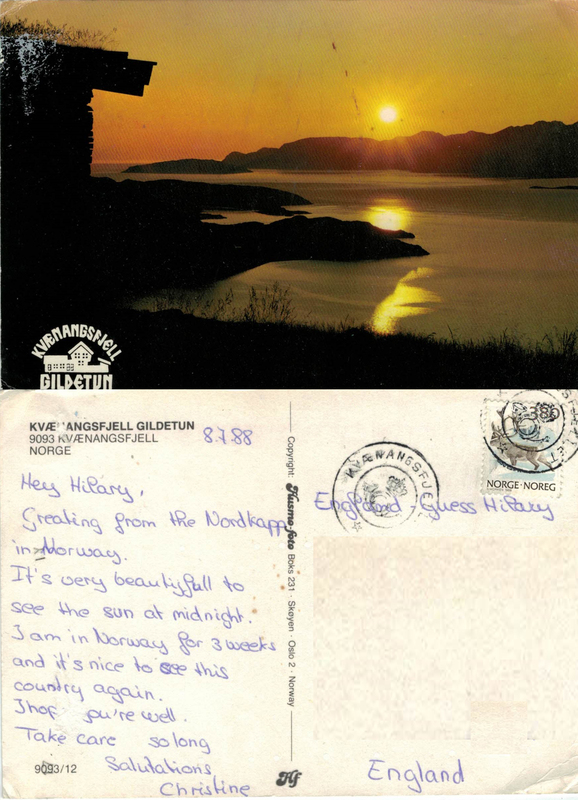 The beautiful image on the front of the card is possibly the midnight sun mentioned in the text. 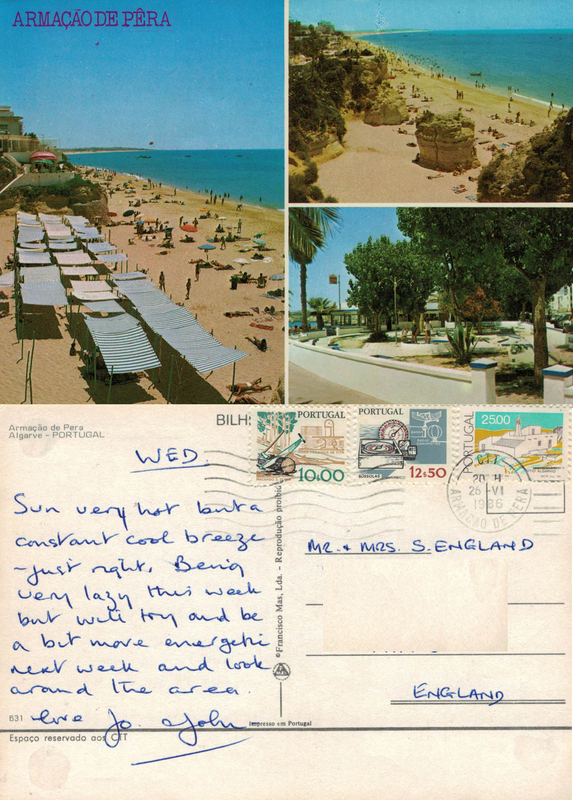 Christine has dated the card, which is helpful as the postmark does not give any indication of date. 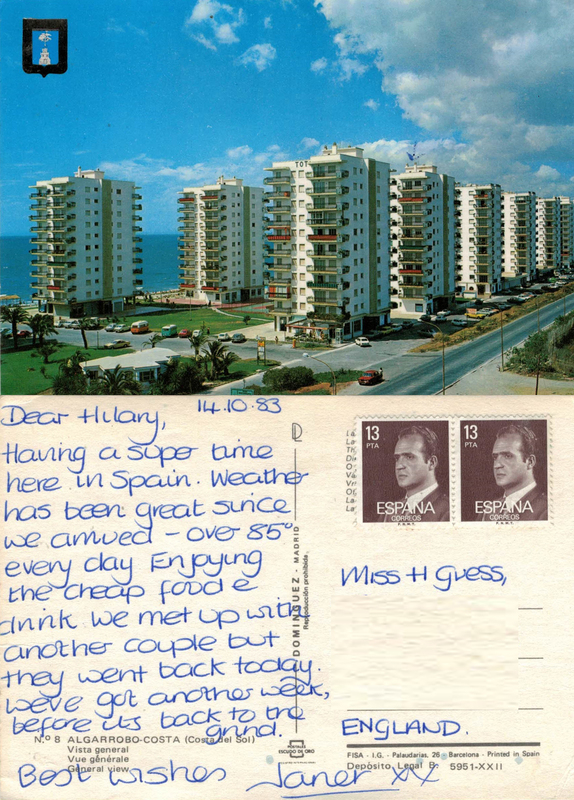 I met Christine in Norway in 1981; unlike me she has returned on at least one occasion! 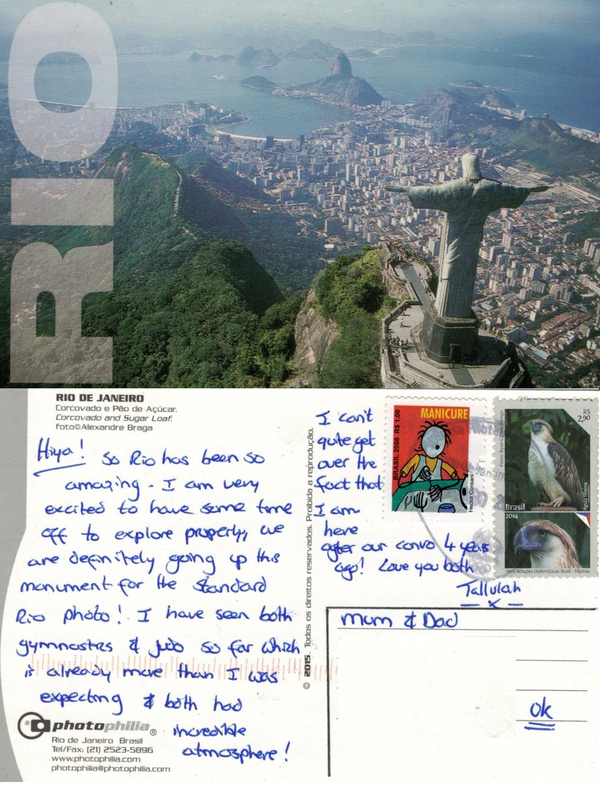 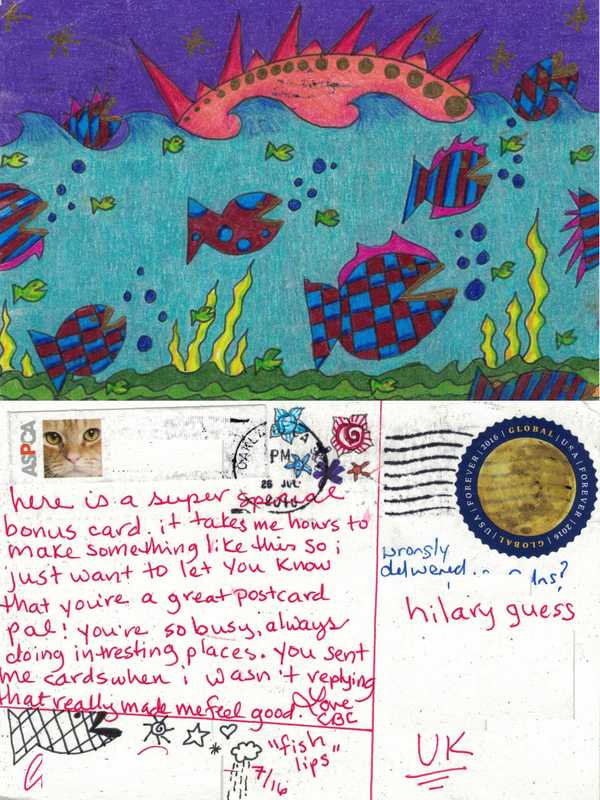 We continue to exchange news and postcards.